Señor Mist is making outdoor living easy - everyday of the year! We can cool you down in the summer, heat you up in the winter, and you'll have it made in the shade! Señor Mist is a family owned and operated company which offers high quality Outdoor Misting/Fog Effects, Comfort Heaters, Patio Drop Shades, Large area (HVLS) Fans, and Rolling Shutters. With our High Pressure Misting System and Fog Effects, we can create the look and feel of your dreams. Create dramatic special effects with mist or fog around patios, water features, pools, spa’s gazebo’s, ramada’s and other applications. Enhance the outdoor living area of your dream home. 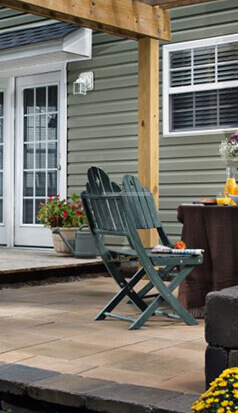 Turn your yard or space into a place of comfort every day of the year. 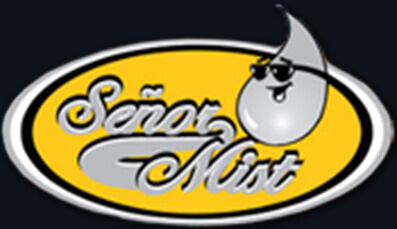 Señor Mist is a leading provider of innovative misting, fog, drop shades, fans, and heating systems. Create a more pleasant environment for your customers and employees. Our industry-leading products reduce utility costs throughout the year while creating a cleaner, healthier, and more enjoyable environment. Our heaters create the most comfortable environment even on the coldest winter nights. 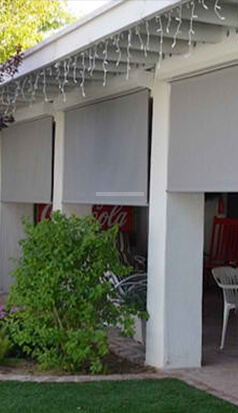 Drop shades are the perfect way to protect your home from sun rays, heat, storms, and intruders. 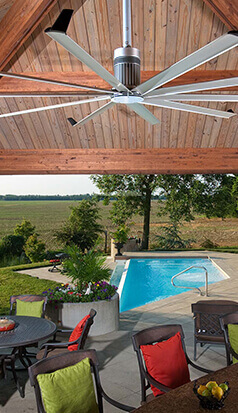 Beat the heat and provide a nice cool breeze whether indoors or out with our state of the art HVLS large area fans. We understand how important your home or business is to you and our main focus is to ensure that the job is completed in a timely and efficient manner. 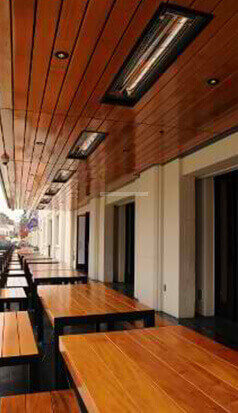 We go above and beyond to ensure our products fit your specific needs whether indoors or out. All of our products are made in North America and are of the highest quality available. Not only do our products provide durability, but they provide an aesthetically pleasing look to your outdoor or indoor space as well. We recognize the investment you've made in your Home or business with our products and as such, we offer follow-up service and maintenance to ensure your products and systems perform properly and at their peak year after year. I've recommended these guys to my neighbors and friends and finally decided to take the time and for a yelp out. Are you kidding me, they are great. Karen will get back to you on the phone within a few hours. She works with you to determine what you need. If you want they will even have Rex call you to talk about your mister challenges. If a tech is needed they show up on time, are courtious and know they are doing. Great job guys. Look forward to watching you grow. We were so impressed with the level of professionalism and competency that Rex, the owner of Senor Mist, exhibited when he installed our backyard misting system. The system he installed was put on both our upper and lower patios, and we are going to be in so much better shape for this upcoming summer. The reviews here do not lie- I was happy to give Rex my business and I can tell he values his customers and takes great pride in his work. These guys are amazing!! The owner Rex is as honest as the day is long and has the utmost integrity. He followed up with us and made sure everything worked perfectly. I highly recommend these folks!! We bought a home with a pre-existing mist system. The pump went bad and I searched all over town for a reputable company. We hit the jackpot with Señor Mist! Very professional and our pump is amazing. The guys installed it in no time and it is a much better pump than we had before. It seems they do some big-time commercial work, but they did not make us feel like inferior customers in any way. I highly recommend them!